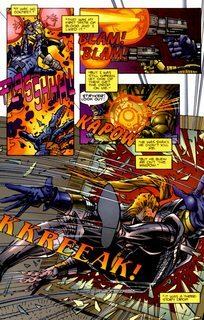 Cyberforce (sometimes rendered as Cyber Force) is an Image Comics superhero team created by artist Marc Silvestri in 1992. 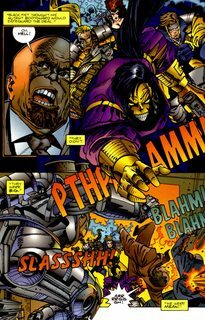 The original comic book focused on a team of mutants that were captured by Cyberdata, an enormous corporation with ambitions of taking over the world, and had their abilities enhanced with cybernetic implants. 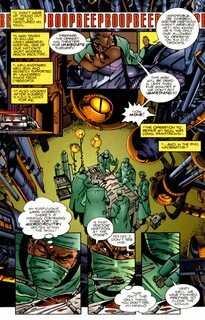 The captured mutants escaped and banded together as Cyberforce to put an end to Cyberdata’s plans.